“People who live in winter appreciate the spring.” Kimiko Karpoff reflects on winter. Again, I was privileged to facilitate the Leadership Development Module from June 4-16. This time I was co-leading with recent CCS graduate, Kimiko Karpoff. Ten very engaged students expressed deep appreciation for this powerful learning experience. At each LDM, I am struck by the rich mix of the CCS approach to education. We invest a lot of time building community and developing a sense of trust. We are “big” on teaming, respecting differences, and honouring diversity. Self-awareness grows in this relational setting where many experience a sense of safety to share themselves at a deep level. We offer experiential learning with lots of creativity and “hands on” learning. The model incorporates a participatory action and contemplative reflection, prayerfulness and playfulness. We tend to start with an affirmative stance; each participant is seen as a worthwhile and valuable child of God. Students are not empty vessels waiting to be filled, but adults with gifts and talents, experiences and backgrounds that form and shape who they are. That being said we also devote much time to evaluation; every time we turn around an opportunity to share feedback is extended. The hallmark of your pedagogy is transformative integration. People are changed in the process of learning about themselves, working with others and the journey of faith. We strive to hold together heart and head, theory and practice, mind and spirit, the personal and the political, being and doing. The most popular news items on the website, based on views. CCS students are starting their social ministry field placements. In celebration of the UCC’s 90th anniversary, some stories from Florence Karpoff’s time in deaconess training ninety years ago. 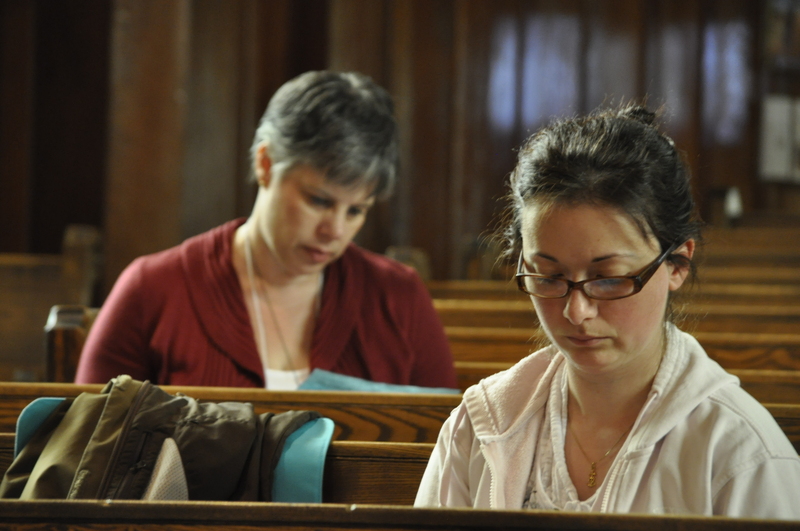 What Do Women In Ministry Look Like? The Calendar Revs use provocation and humour to challenge assumptions about how a woman minister should look.